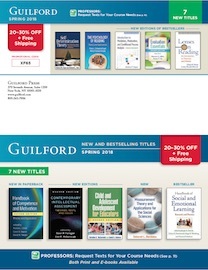 Sign up to receive e-alerts to be notified of future exclusive offers via email! 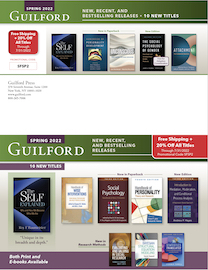 The following catalogs can be downloaded as PDFs, printed, or viewed online. 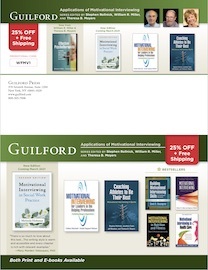 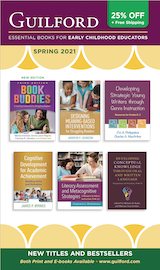 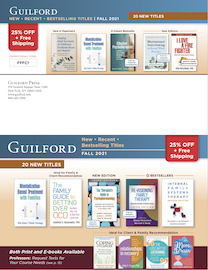 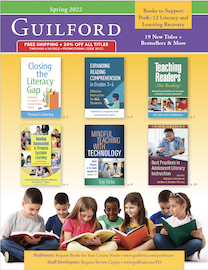 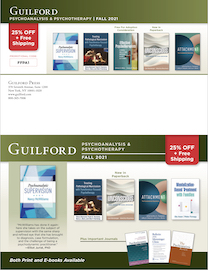 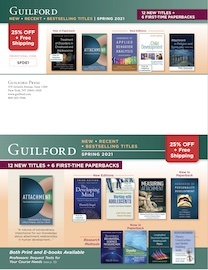 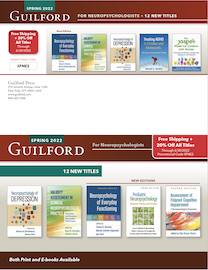 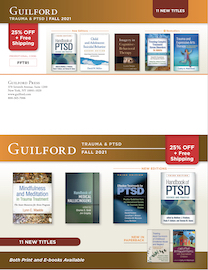 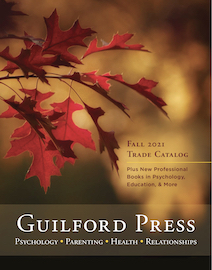 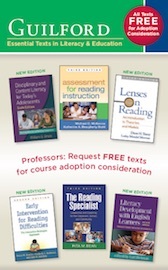 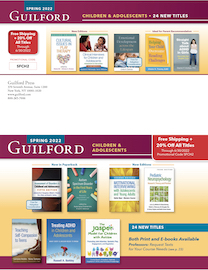 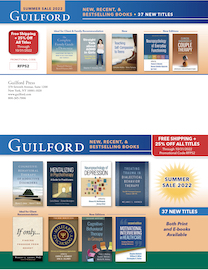 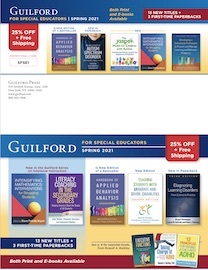 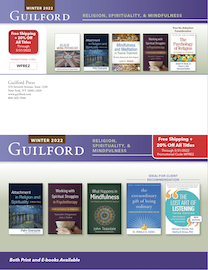 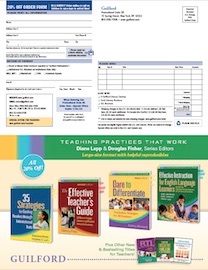 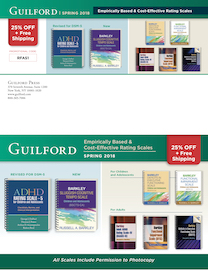 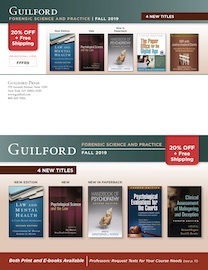 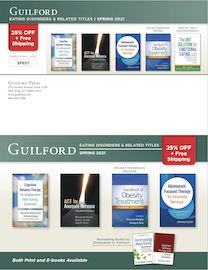 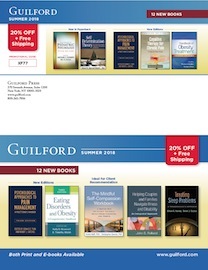 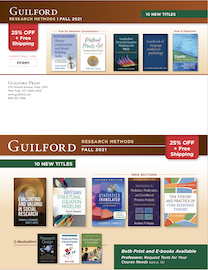 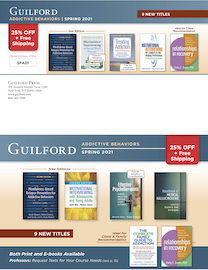 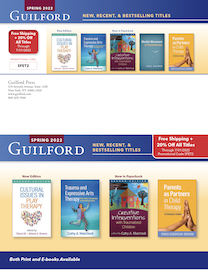 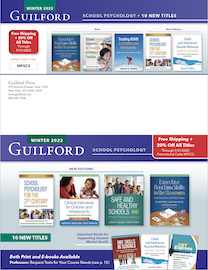 If you would like to request a print catalog of Guilford titles, please complete the form below and then choose which catalog(s) you would like to receive. 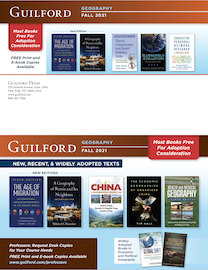 If your country is not listed in the drop-down menu below, please contact your foreign distributor for a catalog.